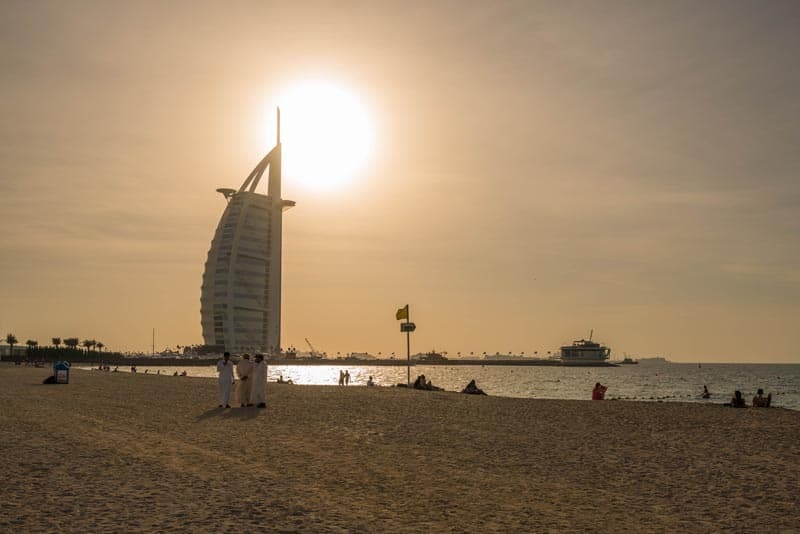 You would think that people only go to Dubai to shop, but there are many things to do in Dubai that will surprise you. From adventures, to cultural encounters, beach escapes and luxury experience. Dubai has it all! Dubai is a city of the future to say the least. It's growing at such a rapid rate that 20% of the world's cranes are located here. Dubai has the world's tallest building, world's tallest hotel, and world's tallest residential building. What is the best thing to do in Dubai when you visit? It houses the largest mall in the world, the world's largest aquarium and the second largest man made marina on earth. Within five years, Dubai will have at least 600 more hotels, and the skyline should be close to being complete for the 2020 World Expo. Dubai a city that people should see once. We've been telling everyone that it's (scarily) a sign of the future of tourism. 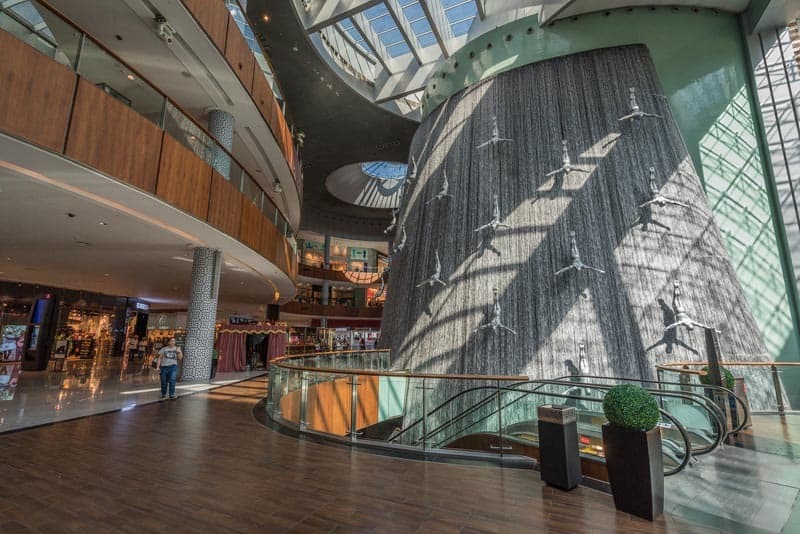 Dubai is leading the way with seven star and other luxury hotels attached to super malls where families can do everything they want on their vacations without leaving the complex. But there is much more to Dubai than just the shopping and the manufactured experiences. We spent a week exploring and found that there were plenty of things to do in Dubai that were actually entertaining, exciting and a lot of fun. Subscribe to our YouTube Channel for Travel Videos updated twice weekly! 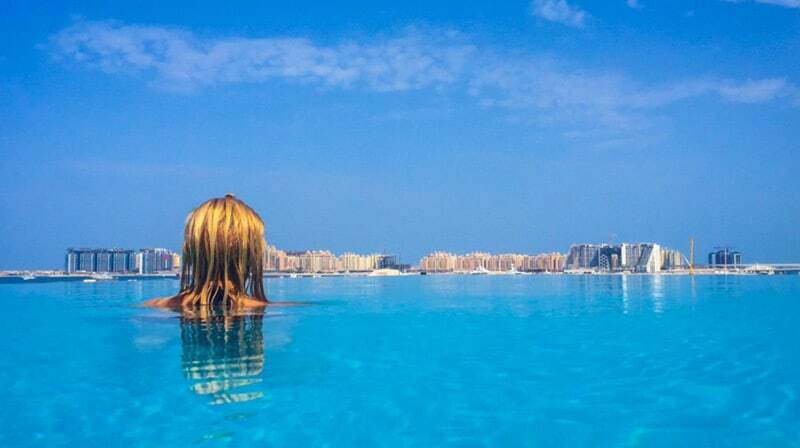 It just might be the best thing to do in Dubai! If you've never been to the desert, this will be an exciting excursion for you. The Dubai Desert is part of the world's largest sand desert and there are countless desert safaris offering fun and fabulous experiences. We took two desert excursions that were vastly different. We love a dune buggy adventure. There's nothing better than suiting up and hightailing it over sand dunes. 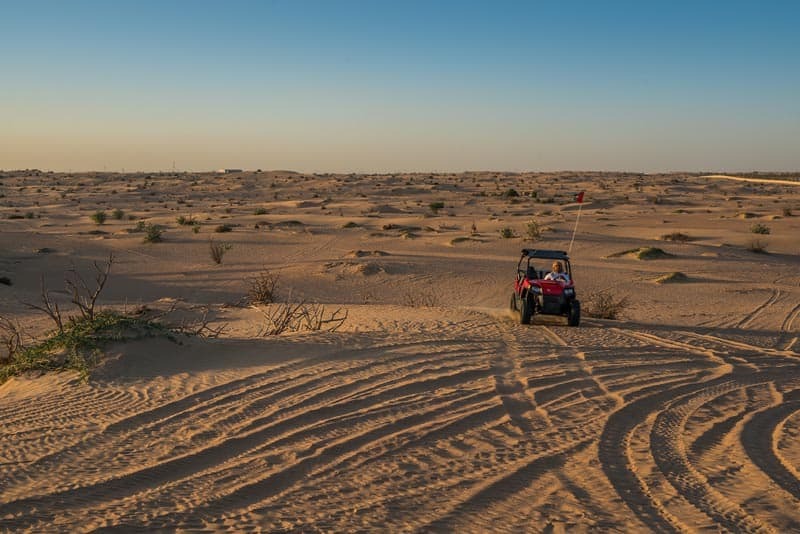 Our sunset excursion took us out on a dune buggy where we enjoyed panorama views of the desert before having a traditional Bedouin meal while watching belly dancers and the mesmerizing Tanoura dancer twirl and twirl before our eyes. 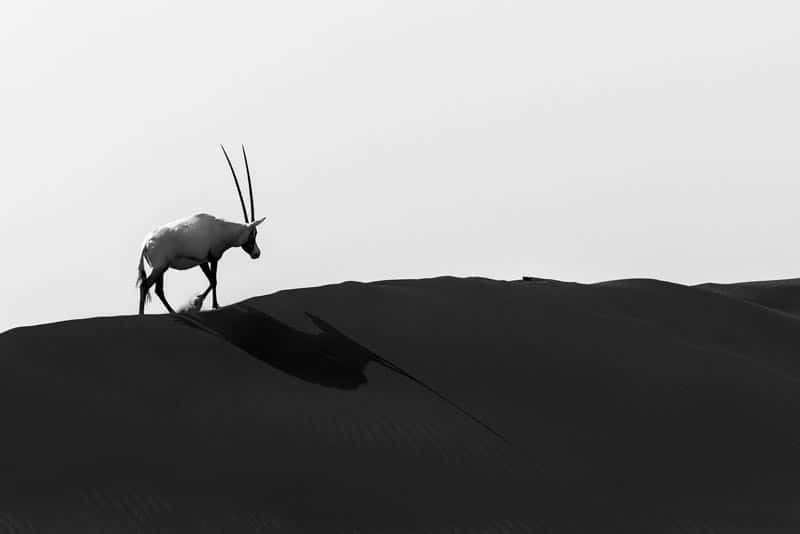 If you want to see some wildlife, you are almost guaranteed to see Arabian oxen (oryx) gathering at the watering hole. There are plenty of camels walking through the desert (all are domesticated) but they are still amazing to see, and you may catch sight of birds of prey. We didn't enjoy the birds of prey show learning how they raise falcons. Using falcons is an extinct way of hunting in Dubai and is simply cruel to keep birds locked in a cage with a bag over their head simply for the pleasure of watching them catch pieces of meat that they throw in the air. It's not my idea of fun and I wouldn't recommend it. But the conservation area alone, was fantastic. Dubai is a city that's definitely meant to be seen by air. A bird's eye of The Palm is astounding. 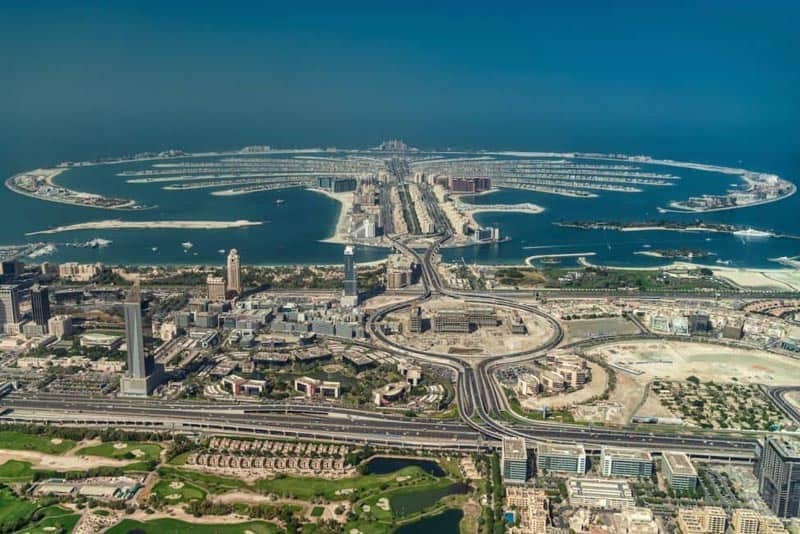 This engineering feat is difficult to comprehend as Dubai has built and extra 650km of coastline for its residents to work and play. There's also a map of the world with hundreds of man made islands waiting to be developed 14 km off the shore of Dubai. 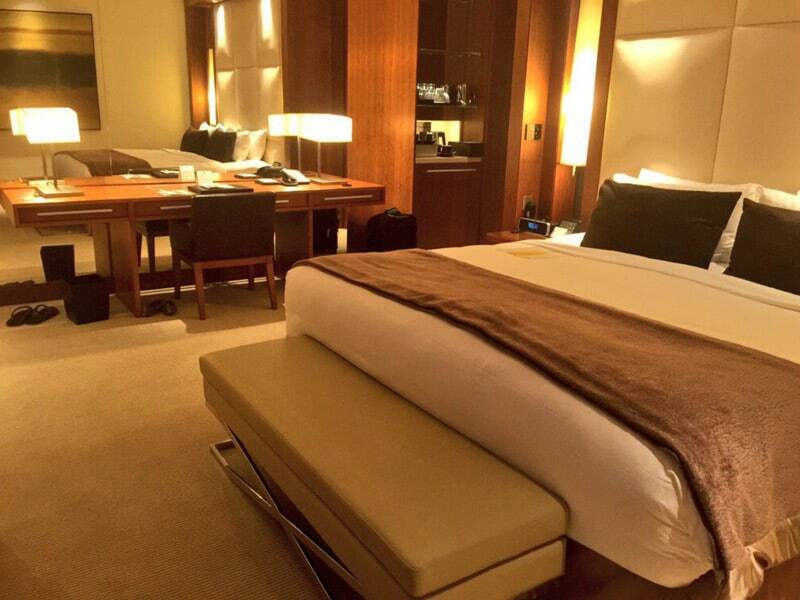 When visiting Dubai, choose your hotel wisely. There are hundreds to choose from and the city is very spread out. Old Dubai gives you that more authentic feel. They are all very far apart but reachable by skytrain or taxis. Taxis are surprisingly very reasonable in Dubai and we used them often. JW Marriott in the Financial District : The JW Marriott in the Financial District is the tallest hotel in the World and this is one luxurious hotel. We loved staying at this resort. We had an amazing view and a modern upscale suite. Book your hotel on TripAdvisor. There are shuttles to the Dubai Malls and Beaches. The Habtoor Grand is located right on the beach and just a short walk from the Marina. It's an excellent location for a beach vacation and there are shuttles to the Dubai Malls and metro. Dubai is a new city and it's difficult to believe that there is somewhere that feels old, but the souks located in the old town actually do feel a lot like other souks we've visited in the Middle East. 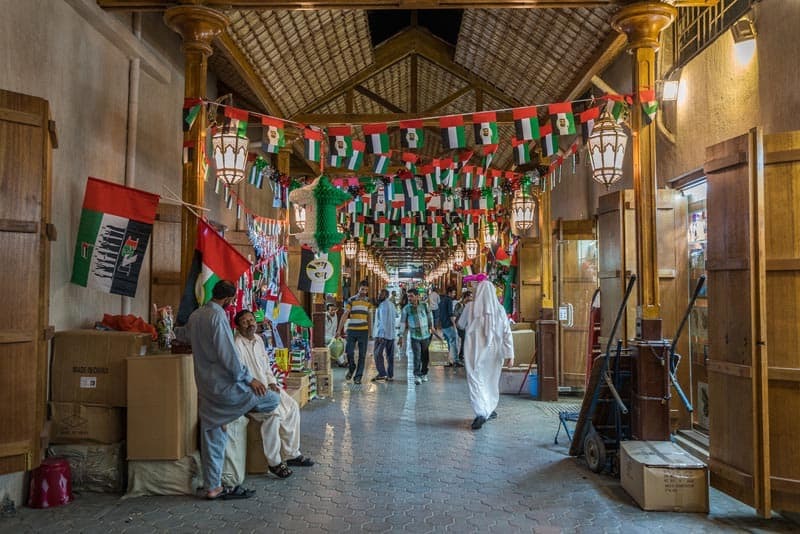 There's a spice market, gold market and other alleyways and streets that you can get lost in while shopping and exploring your way through a fast disappearing Dubai culture. Make sure to take the water taxi along the Dubai Creek. It's a great affordable way to explore the old part of town. We thoroughly enjoyed the Dubai Museum located in the old part of the city. 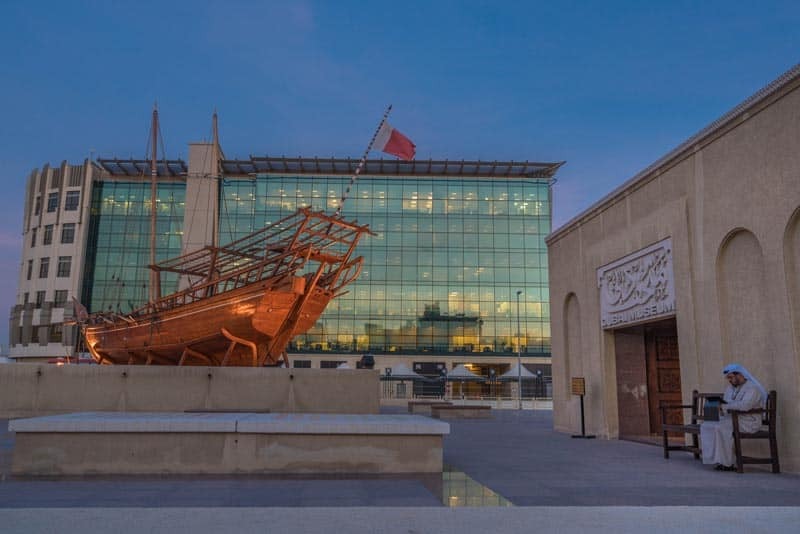 As the call to prayers rang over the loud speakers from nearby mosques we strolled through a display of Dubai's early days and humble beginnings as pearl divers during the silk route trading times to the discovery of oil and the flash of the 21st century. Whenever we have the chance to go somewhere high, we take it. 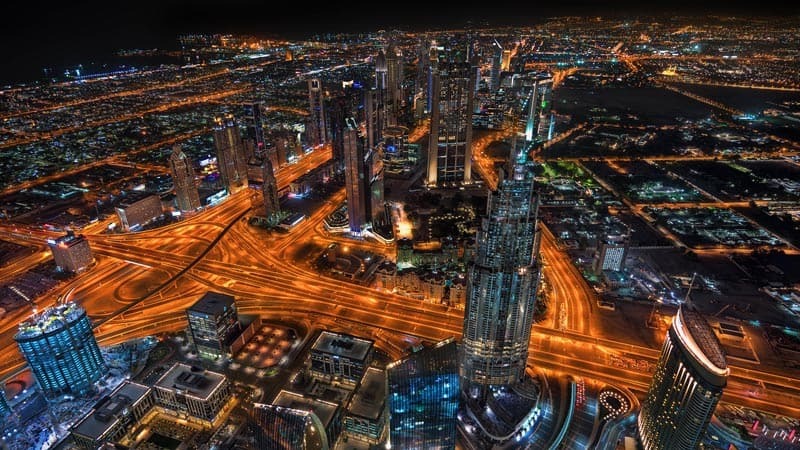 We love seeing cities from the highest point and in Dubai you'll see the city from the highest building on earth. 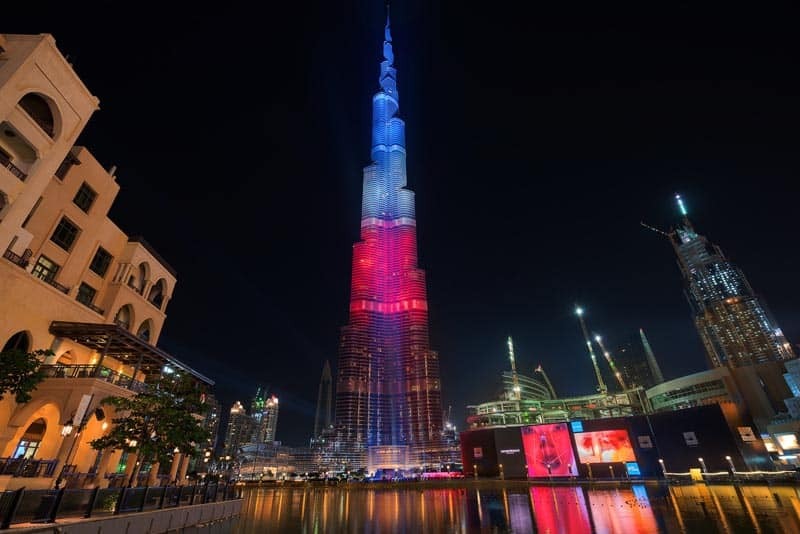 The Burj Khalifa is that famous building that Tom Cruise climbed during Mission Impossible and while standing outside the viewing platform, you gain a lot of respect for the man. That takes a lot of nerve. While the experience isn't as good as other high rise attractions we've taken around the world, you can't visit Dubai without going up the elevator. Warning though, it's crowded and once you've had a look at the city, there's not a lot more to do up there. It sadly doesn't have the wow factor of Toronto's CN Tower or even the Calgary Tower glass floor. Dubai isn't much of a walking city, but when you make your way to the Marina, it's your chance to stroll along the promenade. There are coffee shops and restaurants surrounding the second largest man made marina in the world and you can book boat tours and dinner cruises from here. It was definitely our favourite place to hang out in the evening. Like all things in Dubai, it too is surrounded by mammoth skyscrapers that take your breath away. Dubai has fabulous sandy beaches. We booked a hotel directly on the beach, but there is plenty of public access as well. Like all beach destinations there are lot of watersports to choose from and many beach chairs or free patches up sand to set up shop for the day to catch some rays. I know we didn't rave about the malls in our opening paragraph, but it is a spectacle to see them. The Dubai Mall has an aquarium, skating rink, waterfalls and top name brand clothing outlets where you can get lost for the day. You can even take a gondola ride around the Dubai lake. If you go to the Emirates Mall, you can go snowboarding or skiing, catch a movie or do some shopping. There are malls galore in Dubai and many hotels offer free shuttles to visit them where you can freely spend your hard earned money. Just like the Bellagio in Vegas, Dubai has it's own waterfall show. Only this one is naturally bigger and better. Each night a display of water and light runs for 10 minutes every half an hour until midnight. The songs, lights and choreography change again and again so you never have to see the same show twice. Pick a seat and have a drink at one of the restaurants on the lake where the show is located or get there 10 minutes early for a front row premium spot right at the fence. I really enjoyed the show myself. Dubai is a massive city and a week let us barely scratch the surface. Our trip to Dubai was sponsored by Expedia.com as part of their Viewfinders program. We were upgraded by Air Canada to enjoy premium economy and business class on our to and from flights on their new Dreamliner service direct from Toronto. 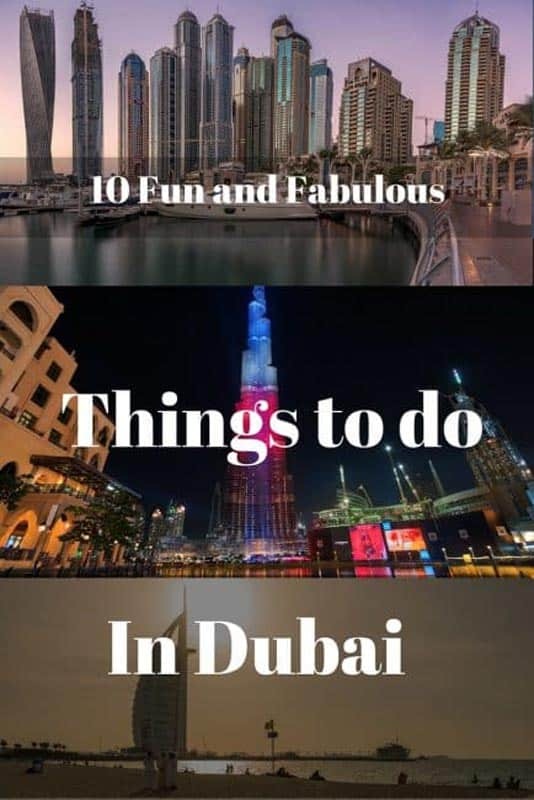 21 Responses to "10 Fun and Fabulous Things to do in Dubai"
Nice Information about 10 Fun and Fabulous Things to do in Dubai. This really helps us. Very interesting and helpful post. Actually i was planning a family trip in Dubai. The main reason why there are so many people is quality of life. We were in Dubai for some time and i still dream to return there. What a STUNNING place! Wow – what a great blog and set of photos to match! 🙂 I never got to go in a dune buggy when I visited Dubai. but I must when I return next year. Thanks for sharing! Thanks Shivya. Dubai is a place that is worth visiting once. It’s so out of this world. It actually surprised us with all the things there are to see and do. I think renting a chopper is a good idea to view skyscraper in Dubai! Dubai is a Awesome city to explore the vacation, but you given the shortlisted and mind blowing places with amazing pictures. Nice post. Wow..! 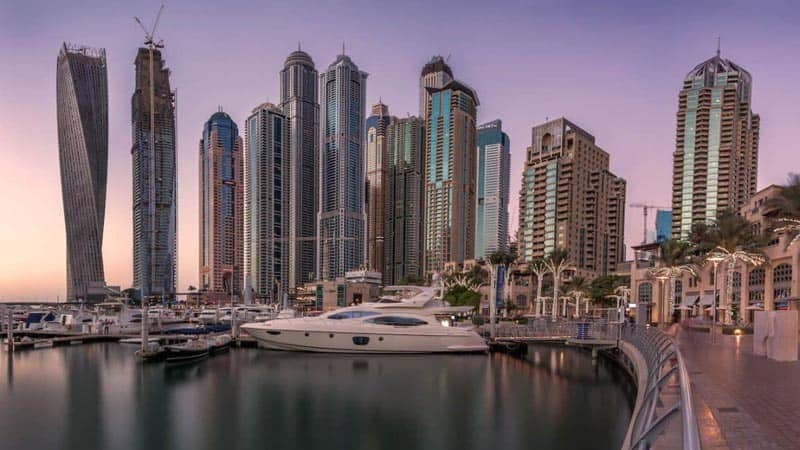 Amazing destination for tourism.all Things to do in Dubai is the nice.i visit Dubai very soon.and great post..
Dubai,The city of great hospitality. Dubai is an incredible beauty , also the fastest growing city in the world ,but has double face ! the most luxury and top technology and desert and poor . Amazing photos ! Wow amazing view from Burj khalifa….Thanks for sharing such a valuable information about things to do in Dubai.Appreciative work!! I’m so much awe-struck with these pictures. Simply fabulous. Would love to explore the glitz city.